Planning to apply for a job? 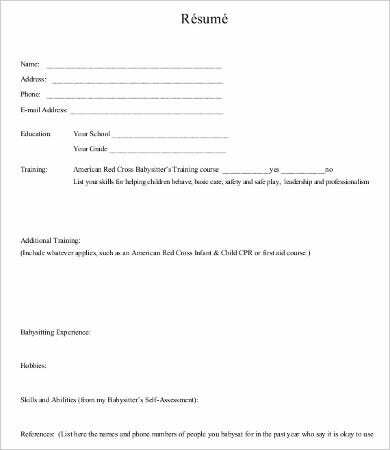 Looking for a change of career? 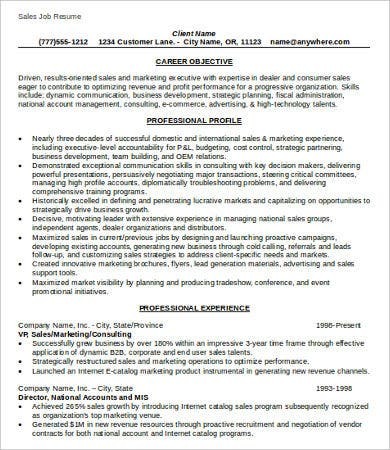 A fresh graduate and looking to start a job soon? All of these people aim at one thing—seeking a job. 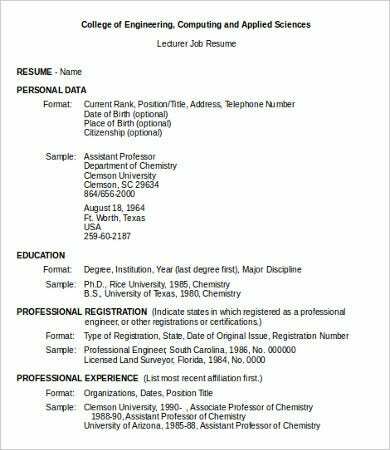 However, applicants can’t apply without a very important tool we all know as a resume. It is a brief, written detail of your personal information together with your educational attainment, achievements, and work experiences. 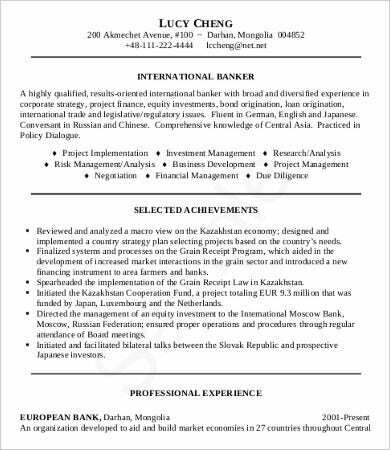 For those people who are planning to apply for a job and do not have any resumes yet or planning to update it to a much precise and complete one, this page is perfect for you. 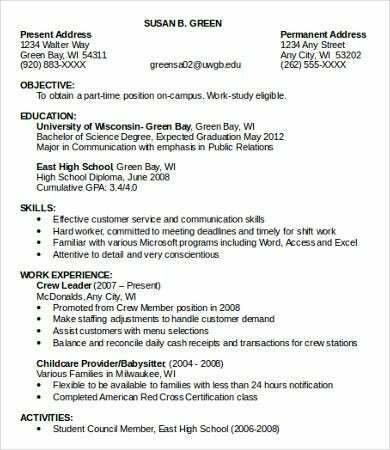 We have a total of 10 job resume examples that you can make use of this article. Looking for more template? 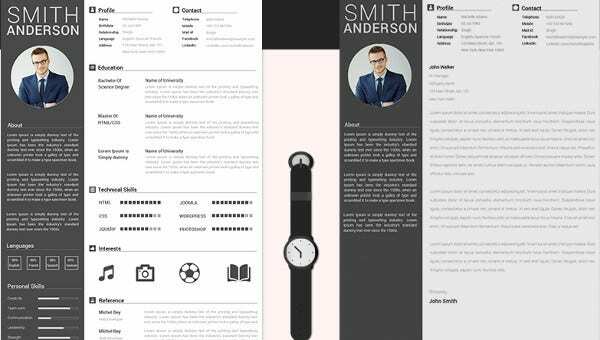 Check out our website’s selection of Resume Template samples you could choose from. One of the biggest challenges in life is looking for a job. It may sound cliché, but it is a reality. Approximately, millions of people around the world are looking for a job. Others even seek jobs outside their homeland; their main reason being getting good pay. There are workers who are being underpaid, thus resulting for them to leave their posts. It is a sad truth. There are also people who do not care much about the pay, but what they care about is, their work should be in line with their profession. Nevertheless, this type of scenario does not apply to all; how good you are being paid is what matters most for most. A good pay, incentives, and benefits are the most important factors a worker is looking for. Still, even with those perks, there are other reasons resulting for an employee to leave his or her position. The job is boring and not challenging. Relationship with workmates and with the boss. No longer happy with the company. No recognition when it comes to employee’s job performance. There is no perfect company as each has their own pros and flaws. It is all up to an employee whether to stay or leave. Just always keep in mind that looking for another job is as exhausting as leaving. 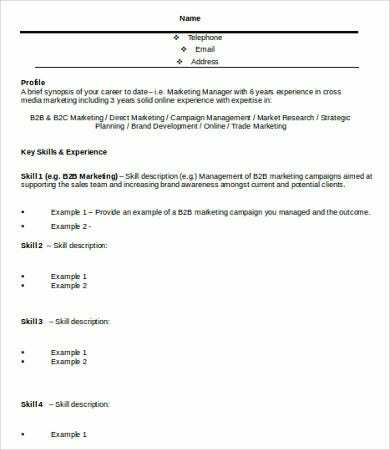 For other resume templates, see the Resume Template for Fresher and Basic Resume Template samples our website has in store. 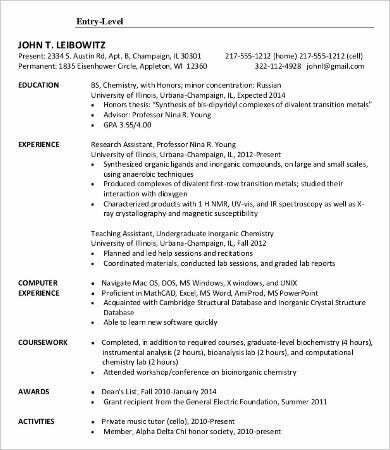 Since we are talking about applying for a job and the job itself, one very important tool that you need not forget is to have a resume. This serves as your ticket when entering the job-seeking world. 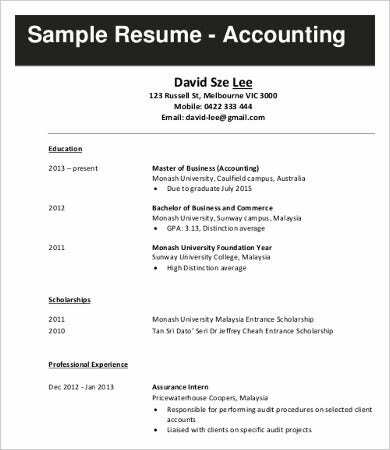 Your resume needs to be precise and accurate, with at least not more than 2 pages. Remove those unnecessary data too as it will only confuse interviewers or recruiters. 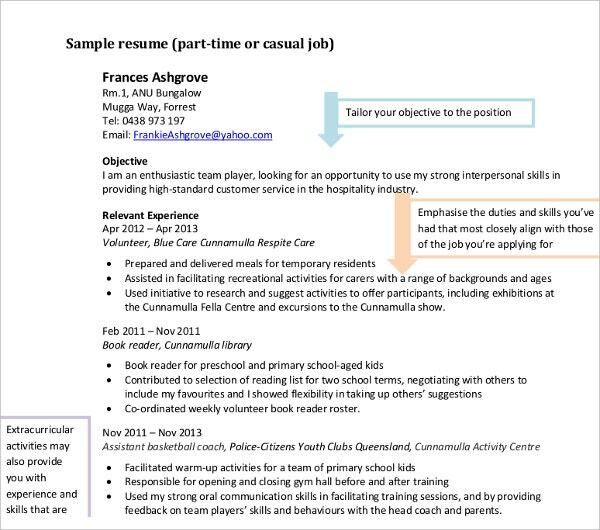 So to help you with your job application—since we all know the struggle—we’ve prepared 10 sample job resumes that you can make use of. Each of these examples has a different style and format, but all contain needed and direct-to-the-point information. Each also comes in easy-to-modify Microsoft Word and PDF formats, meaning you can modify or incorporate sections into your own, depending on your achievements, skills, work experience, etc. More than that, you can download them straight to your laptop or PC—free. 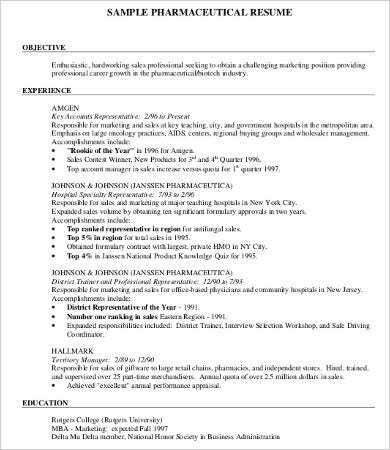 If you haven’t found the right resumes you were looking for here, our website has more Work Resume Template samples you could check out and download.